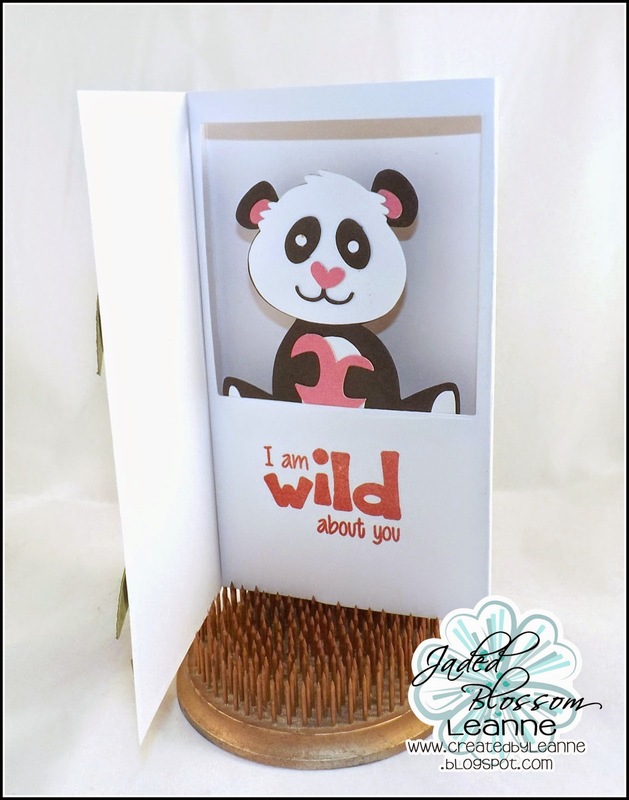 Jaded Blossom: Valentine Pop-Up Diorama Card! Hello and Happy Monday! I hope you all had a wonderful weekend! This is Leanne and I'm here to share a fun Valentine's Day card with you today! I love learning how to make new types of cards and when I seen this tutorial on how to make a pop-up diorama card I had to give it a try! 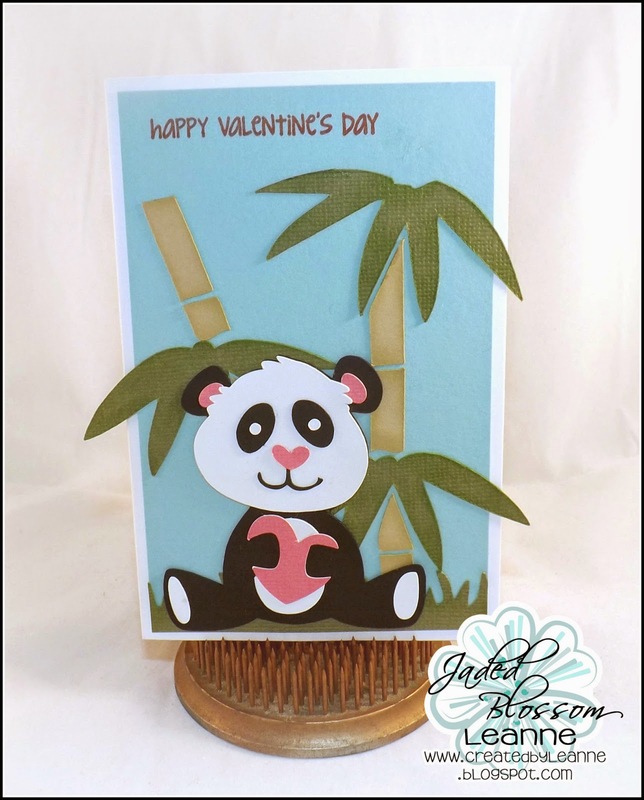 My panda and the bamboo trees are from the Silhouette store. The grass is a Fiskars punch (the Spring Dies are on my wish list hee hee). The sentiment I used on the front is from Jaded Blossom's last release, Foxy. For the inside of my card, I used the Card Mat dies to cut my opening that my panda is in. I've also used the Foxy stamp set again for the inside sentiment. Bronze medalist in the giant games of Sochi, Pinturault ray ban australia outlet has a second objective: the World Championships in Vail / Beaver Creek (USA) in February 2015, on a slope he loves, ray ban sunglasses australia are an opportunity to achieve this. Speed specialist, Adrien Théaux has also signed to Head, with the goal of small globe descent. "Sometimes, it's changing. It was going ray bans australia online very well at Salomon but on some tracks I had trouble. At Beaver Creek particularly in recent years. I Love you more than coffee!! !